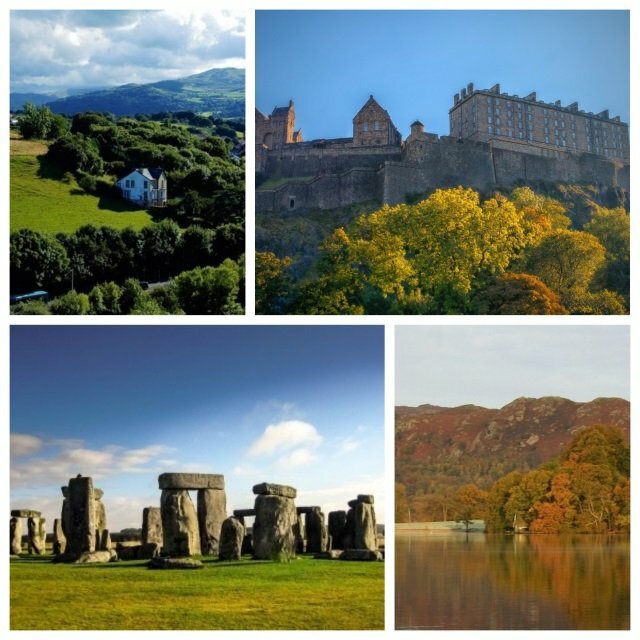 This 10 day England, Ireland, Wales & Scotland tour gives you the ultimate experience of Great Britain. You’ll get to see many highlights of this magical land including London, Edinburgh, Glasgow, Dublin and Cardiff. 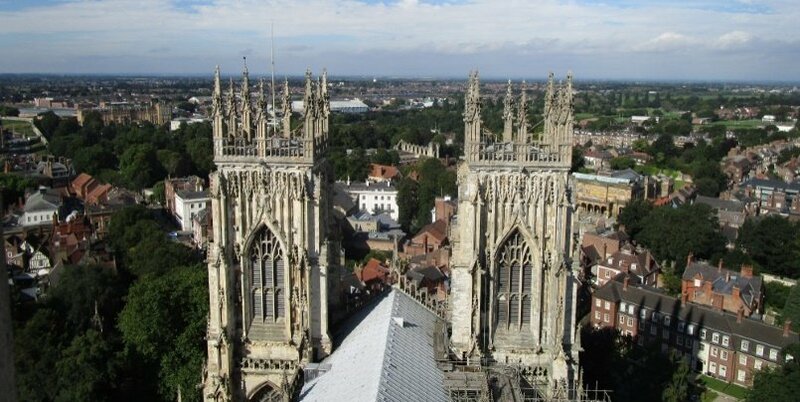 We’ll travel through the heart of the glorious English countryside, passing beautiful towns like Shakespeare’s Stratford-upon-Avon and the Roman city of York and into areas of outstanding natural beauty including The Lake District and the Yorkshire Dales. 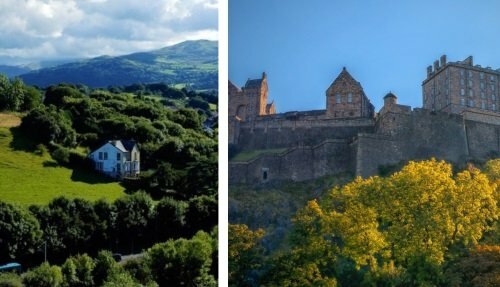 This England, Ireland, Wales & Scotland Tour departs regularly throughout the year and includes accommodation, breakfasts, some evening meals, driver, guide and more! To see a full itinerary, as well as available travel dates, see here. Arrive in London, the capital city of the United Kingdom. You’ll have some time to explore the city, perhaps with a walk along the bank of the River Thames or a visit to one of the museums in Kensington. You might also feel like visiting one of London’s diverse neighbourhoods like Covent Garden, Westminster, Mayfair or Chelsea. Leaving London, we’ll head right into the heart of the English countryside, known for its green rolling hills and beautiful landscapes. The first stop is the town of Stratford-upon-Avon, the birthplace of William Shakespeare. Visit the house where Shakespeare was born and grew up, as well as the nearby visitor centre. Departing Stratford, we’ll head up north to the city of York. It’s ancient Roman city walls still stand today, along with the collection of ancient narrow streets, known as The Shambles. Have a stroll through these pretty shopping streets before heading to York Minster, one of the most impressive cathedrals in Northern Europe. The evening is spent in the spa town of Harrogate, at the Crown Plaza Hotel. On day three of this England, Ireland, Wales & Scotland Tour we’ll slowly work our way further up North. We’ll drive through the Yorkshire Dales and into the Lake District, a UNESCO World Heritage site and incredibly beautiful part of England. 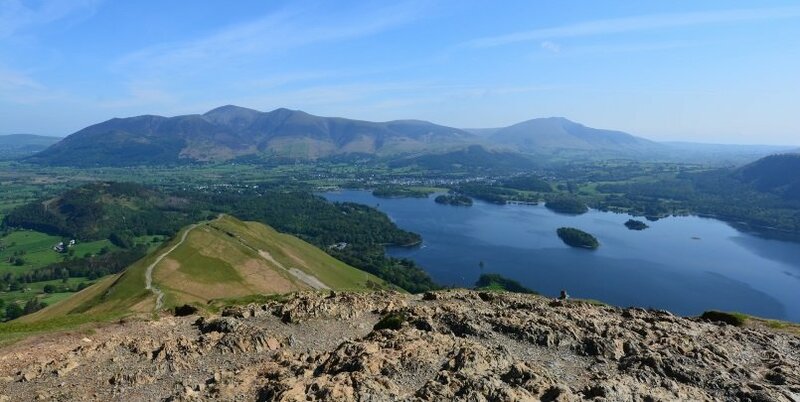 We’ll pass Lake Windermere, and visit Grasmere, where the English poet William Wordsworth once lived. The drive continues until we head into Scotland and reach Glasgow, the third largest city in the UK. You’ll have an introductory tour where you’ll see the cathedral and impressive George Square. Accommodation is in the Radisson City Centre Hotel. A full day to explore all that Edinburgh has to offer! 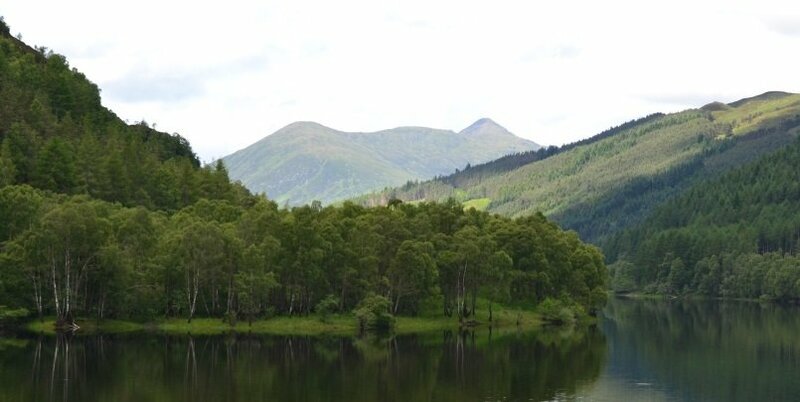 This is the capital city of Scotland, perched on a hill with stunning views all around. Highlights of the day include visits to Edinburgh Castle, the Palace of Holyroodhouse, the beautiful new Scottish Parliament building and walking around some of the pretty cobbled streets. In the evening, we return to the same hotel in Glasgow and will have a delicious meal at a local restaurant (included). A full day to explore Dublin, the capital city of Ireland. Joined by a local specialist, you’ll get to see many of the highlights of the city including St Patrick’s Cathedral, Trinity College, the Guinness brewhouse and more! Spend the day soaking up the special and unique Irish culture. Departing Dublin, we head to the Irish National Stud Farm, famous for rearing racehorses. We’ll have a guided tour of the farm, followed by a walk in the Japanese gardens, considered the finest of their kind in the whole of Europe. From here, head to Kilkenny Castle, built all the way back in the 12th Century, and an important part of Irish history. After lunch in the charming city of Kilkenny, we head south to Waterford Crystal, the factory that produces iconic crystal gifts and high-quality glassware. Evening accommodation at the Marina hotel. Day 8 of this England, Ireland, Scotland & Wales tour is spent in Cardiff. We start the day by taking the ferry over the Irish sea, and head to Cardiff, the capital city of Wales. We’ll spend the day exploring this city, visiting highlights including the Millenium Centre, National Assembly and Cardiff Castle. 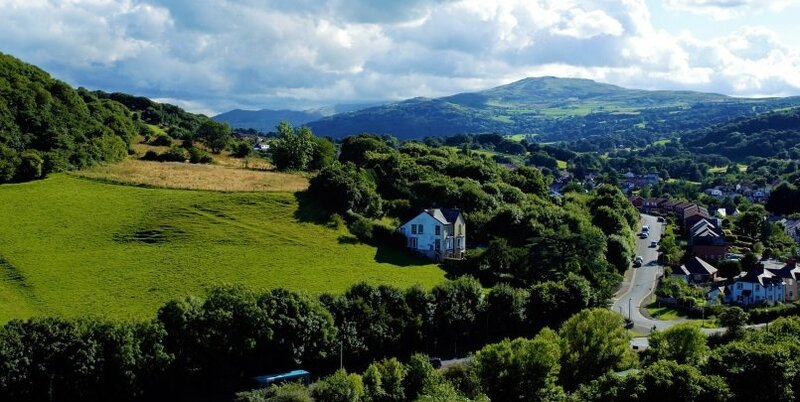 Dinner is also included, and we’ll eat with a local Welsh family in the beautiful countryside. Cross back into England, and head to Bath, a UNESCO World Heritage city that’s famous for its Roman Baths and Georgian period architecture. Having explored Bath, we head to Stonehenge, another UNESCO World Heritage Site famous for its neolithic stone circle. In the evening we return to London, staying at the Park Plaza Riverbank. The final day of this England, Ireland, Scotland & Wales tour – say goodbye to your fellow travelers and head home!